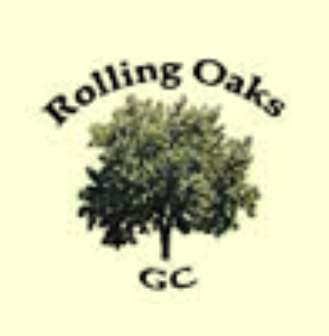 Shady Oaks Golf Course is a Semi-Private, 18 hole golf course located in Baird, Texas. 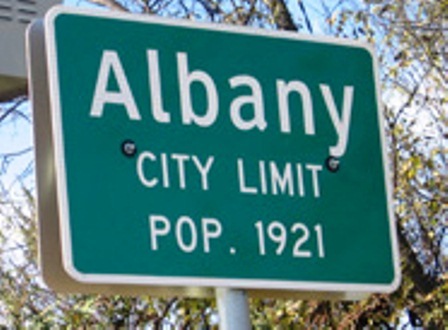 Shady Oaks Golf Course first opened for play in 1967. The course was designed by Leon Howard and Dave Bennett. 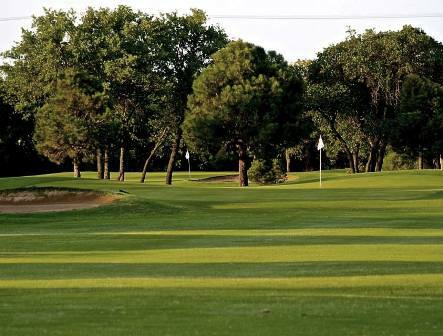 Shady Oaks Golf Course plays to a par of 70 and a maximum distance of 6,137 yards from the back tees. The course rating is 67.2 with a slope rating of 112. This course plays long. The signature hole is #14, a 430-yard, par 4, which plays uphill with oak trees lining both sides of the fairway.